The Penneys A/W press day was almost a month ago now & you all would have seen the pictures of what's coming into stores for the next season over on our social channels but I just wanted to do a round up of my top picks from the new collection. 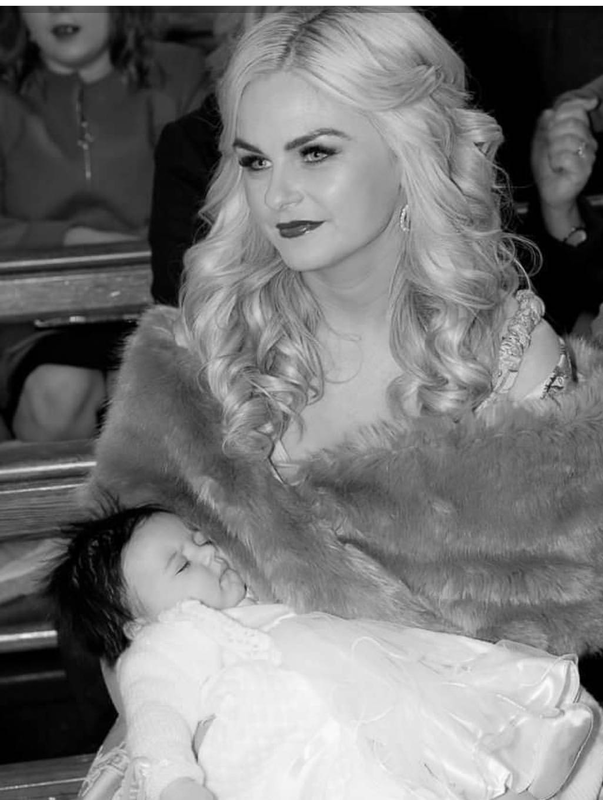 White is such a classic & timeless colour & can be seen everywhere at the moment - it's just so on trend! 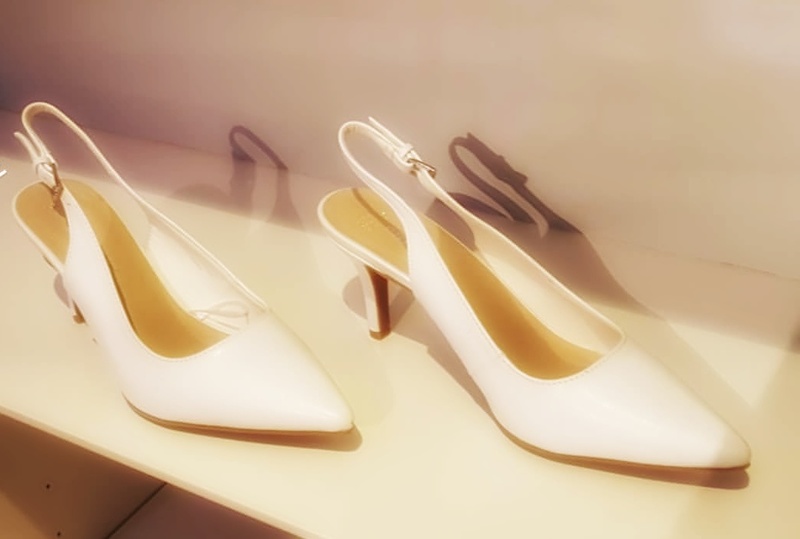 So when I saw the white pointy toe shoes I instantly fell in love. 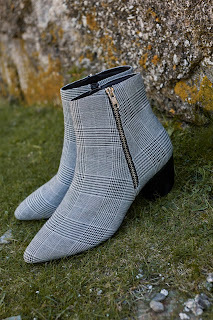 These shoes are just to die for - they really are so elegant & they feel quite Megan Markle inspired. 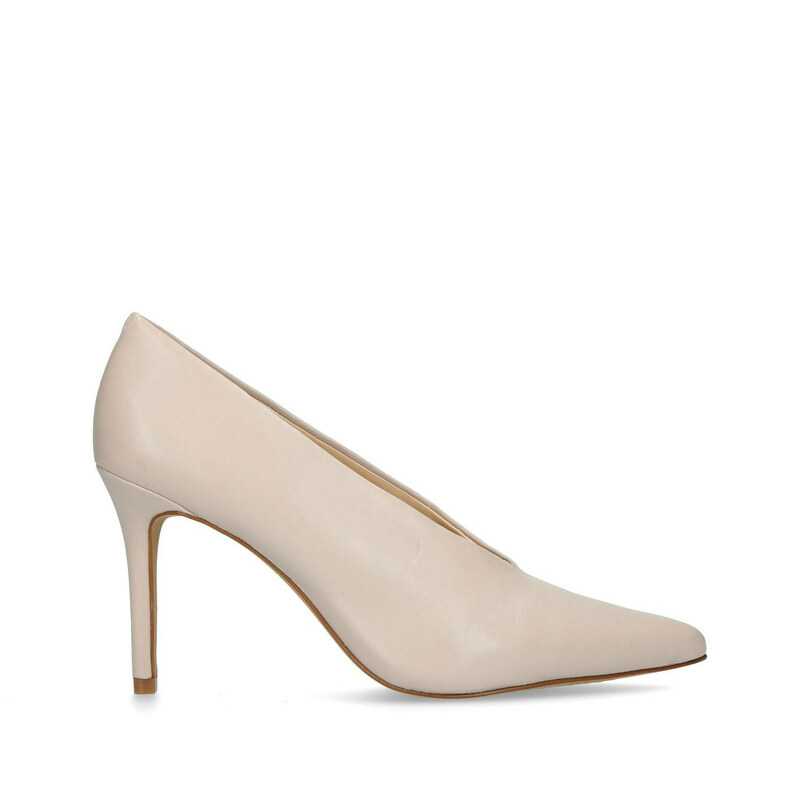 The white v shape pointy toe Aquazzura stiletto was Megan's shoe choice for her wedding to Prince Harry in May. These white Penneys heels really epitomise the Duchess of Sussex chic & sophisticated style - I can't wait to get my hands on these heels!! 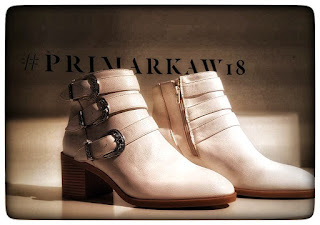 Staying on footwear & staying with all things white, both Laura & I were obsessed with these white ankle boots with silver buckle hardware - definitely an absolute must for our A/W wardrobes! 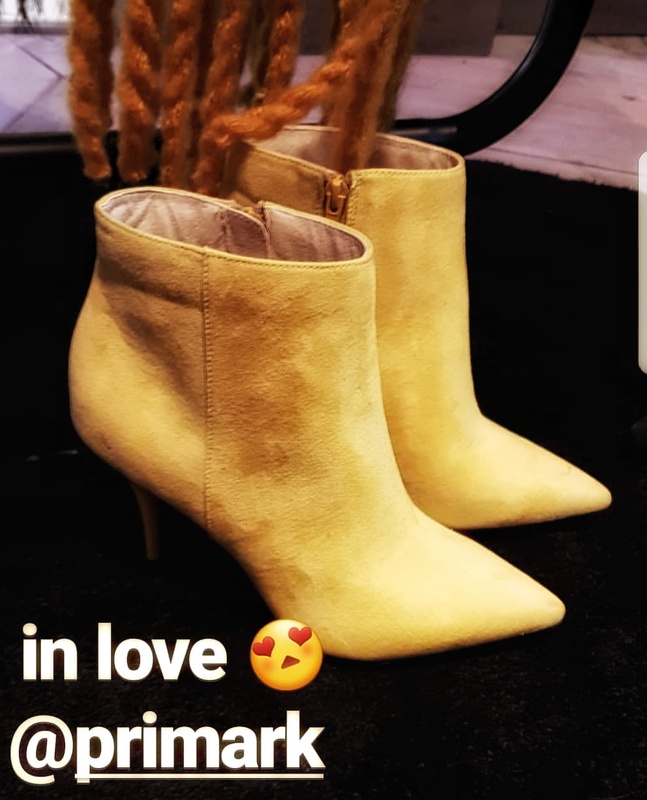 These boots are very Chloe - esque - excited for these to hit stores! Other footwear that stood out to me were these yellow high heel shoe boots - they are just wow. 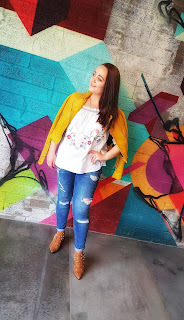 We are seeing the rainbow trend everywhere at the moment & the next season is full of bright & bold colours - so lovely to brighten up a dull winters' day! 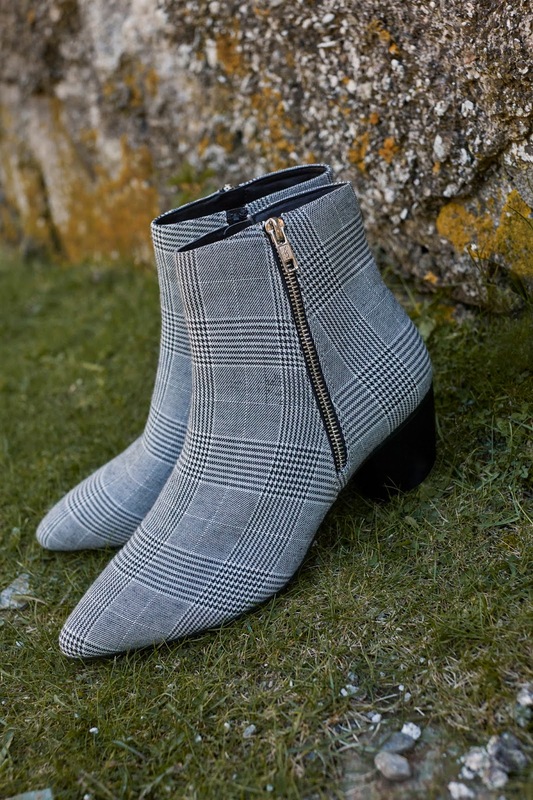 These check beauties are another staple for our A/W wardrobe - definitely spoilt for choice! All I need is a pair of knee high socks now to complete the look! 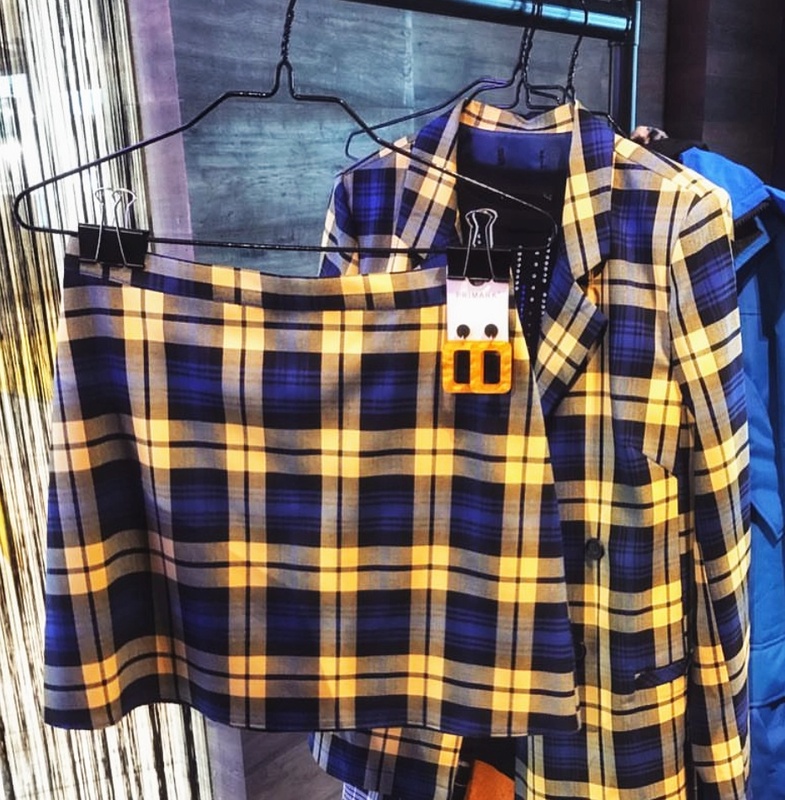 Not sure how this suit will work on me but I want to do my best to style into my wardrobe - it's too cute to leave behind! 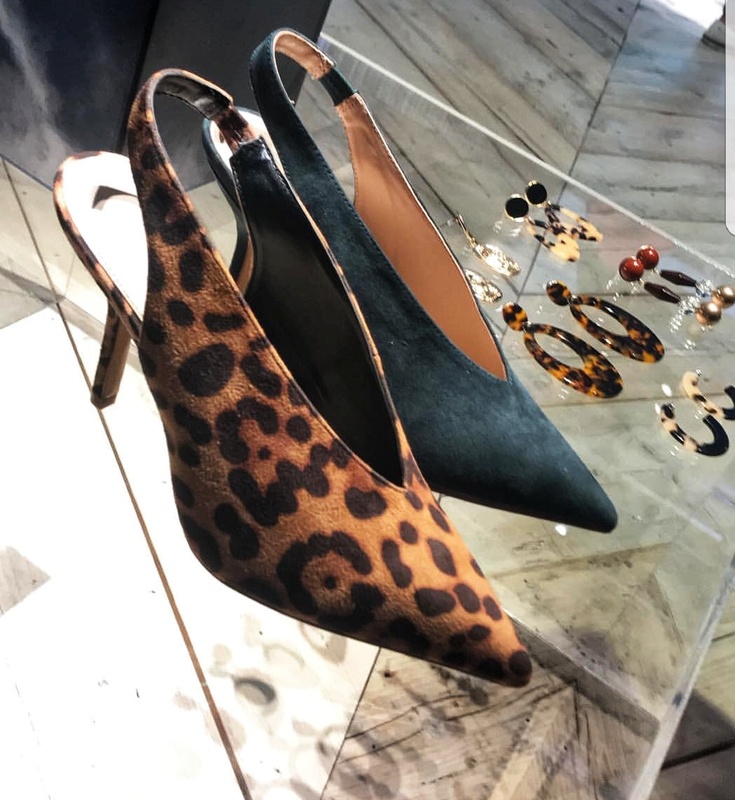 We really felt very 90's vibes going on in a lot of the new season for Penneys - in their heels, the prints, the styles & even in accessories! A lot of animal print can be seen in the next collection - this red & black leopard print coat is just such a statement piece. 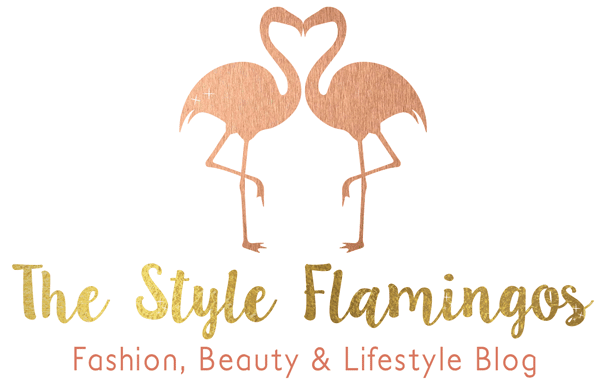 I just love how fashions are revived & love seeing how they evolve & work in the current trends. As for coats - girls, we are going to be spoilt for choice! 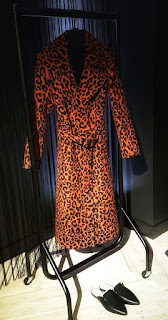 I want them all anyway!😊 I love the leopard print coat above - what a showstopper! I love the style & cut & the addition of the belt is great for cinching in the waist! 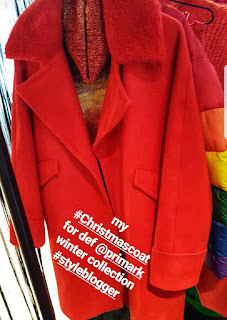 I honestly think I have found my Christmas coat in this red wool one - it is just so beautiful! 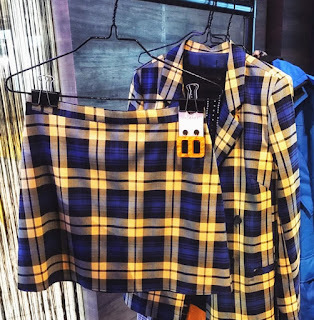 This pink, black & yellow check coat was also a massive hit with a lot of you on social media, definitely a favourite from feedback on Instagram! All I can think of when I see this coat is the many ways you can style this - you really would get so much wear out of it! La getting into the blogger swing of things!! Finally thank you to the Primark PR team for inviting us along to preview the new collection & thank you for the generous gifts! The new collection should be available in Penneys stores nationwide from August - December 2018. Buying dress shoes requires a lot of considerations. It is not as easy as it looks especially if there are occasions worth spending for. Most of the time, people are into impulse buying shoes deals and will purchase anything on sight without proper planning. Wow! I love black color. thank you for sharing such a nice information. Customized t shirts is the best choice to choose in winter season. when you wear soft material clothing keep our body in a warm condition.